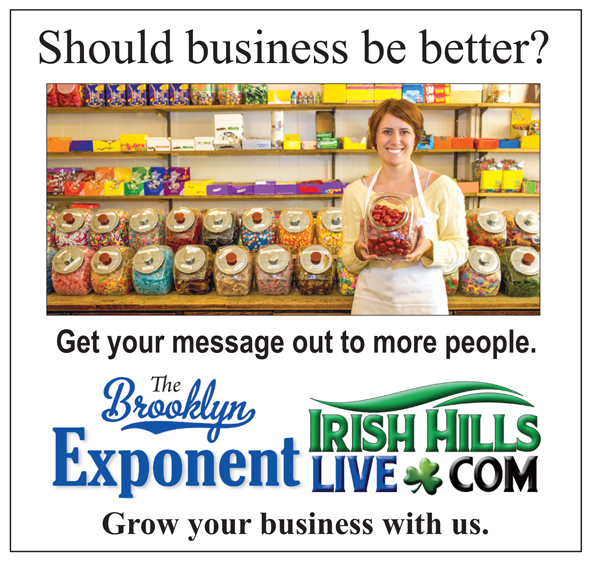 On January 29, we ran a special section in the Brooklyn Exponent honoring our firefighters and EMS responders. The older I get, the more I appreciate the sacrifice these men, women and their families make. I’ve been to my share of fatal accidents, fires and car wrecks, and have seen a little bit about what the first responders go through. But I only know part of the story. Behind the scenes there are countless hours of training and red tape to cut through. Hurry up, wait. Such is bureaucracy. 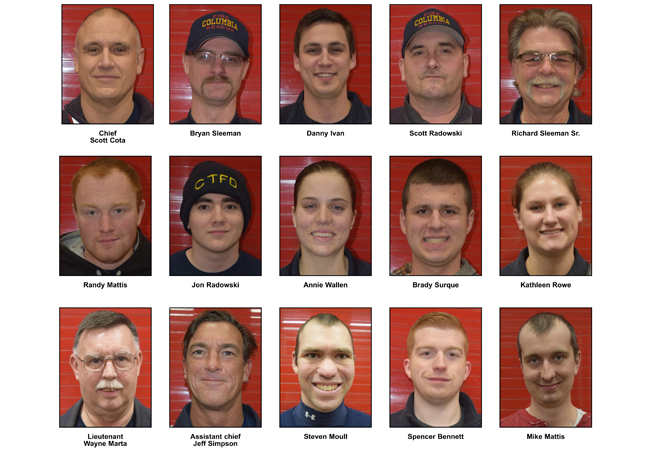 These men and women have to be willing to get out of a warm bed on a cold night to go spray a hose in freezing cold. 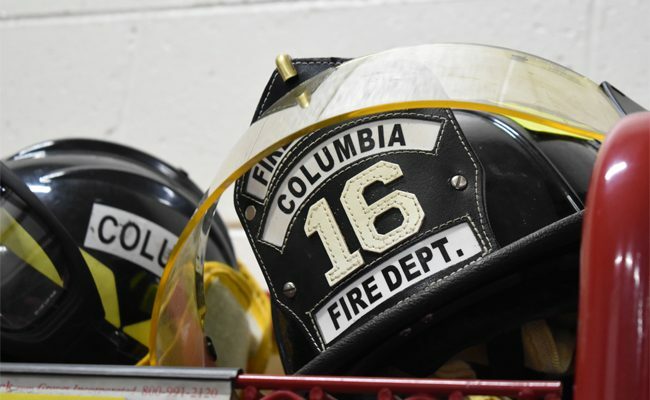 In this lifestyle, the family sacrifices just as much by the continuous absence of their loved one as they train, spend time at the fire hall maintaining equipment, and responding to emergencies. They worry for their safety, and sometimes fear for their lives. We don’t like to talk about it, but there is also the harsh reality of treating people who have been cut, mangled and crushed in accidents. It can be awful. Just consider Columbia. In the past few months, they have handled two fatal accidents, and one highly emotional one involving a teenager that could have ended much worse. In the two fatal crashes, they tried valiantly to save the two men’s lives. They managed to help them long enough to get them to the hospital, but in both cases the injuries were too much to overcome. They learned later that the men they fought to save had died. The visuals of these accidents were not pretty, but somebody had to handle it. Somebody has to go. The mess has to be cleaned up. Traffic has to be restored. Things have to be set right. 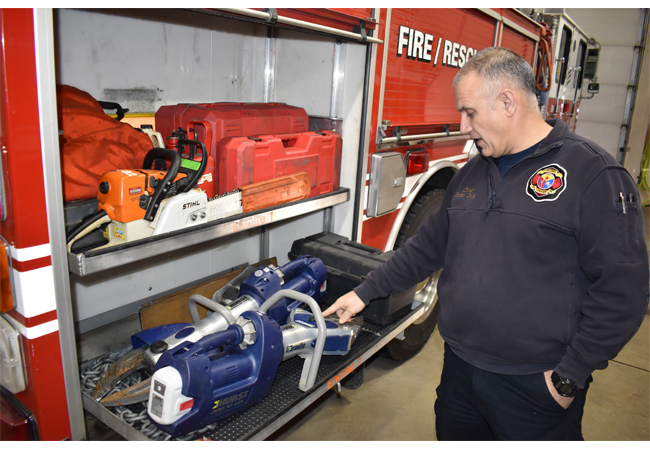 Columbia Fire Chief Scott Cota shows off new JAWS of life, which operates without a generator. The stress and emotional turmoil they deal with is difficult to process. One chief told me they are now looking at dealing with PTSD counselling for those serving on the front lines, as they are continuously subjected to some of the worst things a human can see. 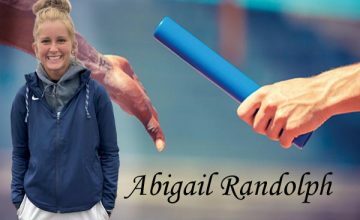 It is not unusual for these men and women to abruptly quit. Sometimes, they have just seen enough. We published one of the stories from the special section online, which centered around NFD Chief Jay Hawley here. We will post more in the future. To all of you, we say thank you. How cold was it last week? It was this cold. 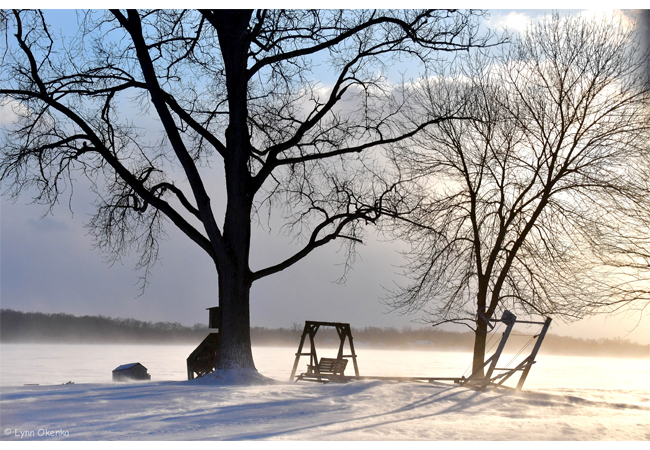 Lynn Okenka snapped perhaps the perfect photo of Wamplers Lake, shown above, during the cold snap. On Jan. 31, it didn’t get above zero degrees. I never remember that happening in my lifetime in Michigan. Do you have a cool picture to share online or in the paper? Email it news@theexponent.com, along with a little information about the photo, and we might use it – Thanks.